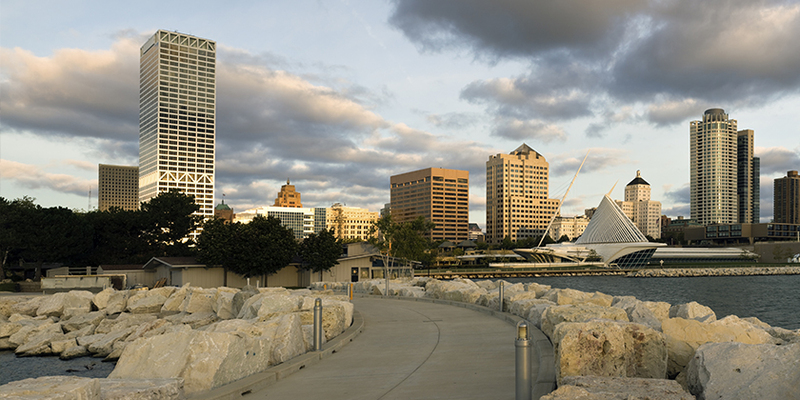 In Milwaukee, visitors will find an abundance of unique activities, all set against the backdrop of Lake Michigan. Experience the world’s biggest music festival, or attend one of the many cultural festivals throughout the summer. Listen to jazz music in the park, or stroll along the lakeshore. Peruse masterpieces at the art museum or find your inner child at Discovery World. Tour a famous brewery, or venture just beyond the city for gorgeous natural beauty. No matter what you choose to do, you’ll experience the unique atmosphere of warmth and friendliness that is particular to Milwaukee.